If you’re located in the Brighton, Michigan area, you are a quick drive from MINI of Ann Arbor. We have a massive inventory of new and used vehicles along with the most current specials and incentives. When you experience our dedication to customer service and speak with our knowledgeable MINI experts, you’ll recommend your friends and family to shop at MINI of Ann Arbor. If you’ve had your eye on an iconic MINI Hardtop 2 Door or a sleek MINI Cooper Convertible, MINI of Ann Arbor is your destination for a huge selection of the most current models on the market. Making it simple to find the perfect MINI vehicle to fit your needs and lifestyle, we have a complete lineup of MINI vehicles. Begin your search online by browsing our complete inventory or stop by the dealership for an up-close look at the vehicle you’re interested in. Although we’re your top destination for new vehicles, MINI of Ann Arbor also has a massive selection of MINI Certified Pre-Owned vehicles along with other quality used vehicles. Hand selected by our team of MINI experts and then thoroughly inspected by factory-trained technicians, every vehicle in our inventory must meet high quality standards before ever being presented to our customers. 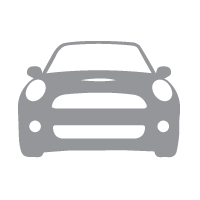 Shop MINI of Ann Arbor to find the pre-owned vehicle you’ve been searching for. At MINI of Ann Arbor, we are here to help you select the right vehicle for your budget and lifestyle needs. 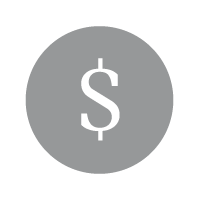 Regardless if you plan to buy or lease your next vehicle, our MINI finance professionals have the latest MINI rebates, incentives, and specials to maximize your savings. Even if you’re a first time buyer or your credit score is less than perfect, our team will work alongside you to ensure your needs are met. Our goal is to make your MINI experience simple and stress-free from start to finish. 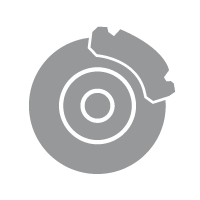 Our Service Department at MINI of Ann Arbor carries a full selection of quality OEM MINI parts and accessories. Designed specifically for your vehicle, Genuine MINI parts help keep your vehicle operating at peak performance. If you’ve been wanting to add a personal touch to your MINI, our online parts & accessories store has a variety of options in stock to give your vehicle a custom look. 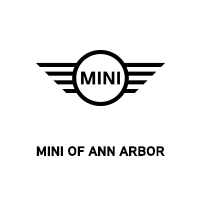 Shop MINI of Ann Arbor for OEM MINI parts and accessories. Visit MINI of Ann Arbor for the best vehicle specials in the area. In addition to our monthly specials, we have the most current competitive lease rates and exceptional finance deals. Experience huge savings on a gently driven, factory-maintained MINI demo vehicle. You can count on our finance team to help get you the best deal on a new MINI vehicle. If you’re located in Brighton, MI, there is only a short drive separating you from a world-class MINI experience. 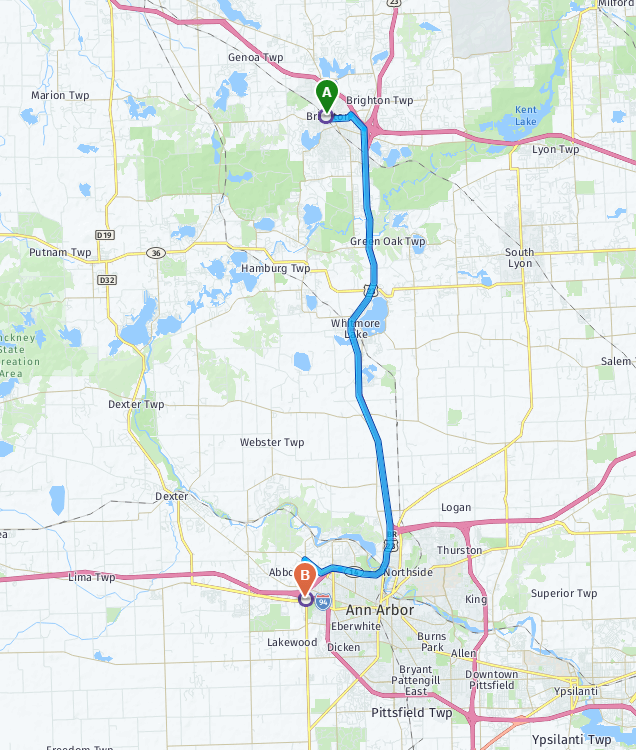 Only 30 minutes from Brighton, MINI of Ann Arbor is conveniently located to serve you.